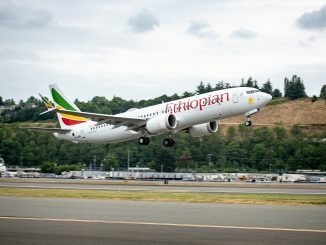 Canada’s three major airlines individually announced this month that they would seek shareholder approval to amend their articles of incorporation to increase the limits of foreign ownership. The official announcements by St. Laurent, Quebec-based Air Canada, Calgary-based WestJet and Montreal-based Air Transat follow the passing of the Transportation Modernization Act in May 2018 which raised the allowable non-Canadian ownership level of airlines to 49 percent from 25 percent. 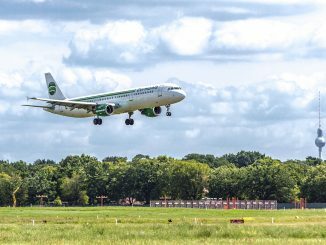 The Huffington Post Canada reported in 2016 that Canadians had the fourth most expensive domestic air travel in the world with fares averaging $43.70 per 100km flown, compared to the U.S. with $12.84 per 100km flown. The United Arab Emirates, the Netherlands and Japan were the three most expensive. 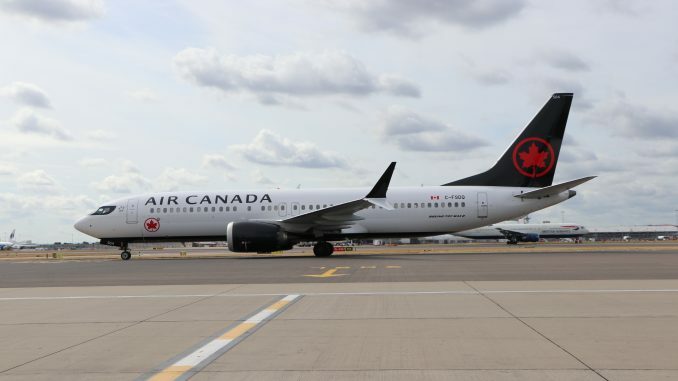 Though the amendments are designed to spur financial investment and lower fares for passengers, Canadian authorities have instigated a restriction on ownership by a foreign carrier to 25 percent and also limited an individual non-Canadian’s investment to 25 percent. In contrast, the European Union does not place any such restrictions on the allowable 49 percent foreign ownership limit for E.U. carriers. This has seen Delta Air Lines take up the maximum foreign ownership allocation of Virgin Atlantic in addition to a minority share of Skyteam alliance partners Air France-KLM. 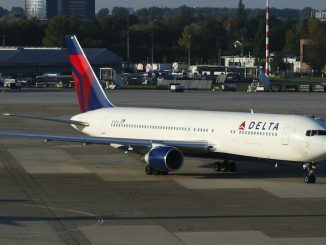 Delta is also currently in talks alongside easyJet to invest in bankrupt Italian carrier Alitalia and has a minority interest in several Chinese carriers. 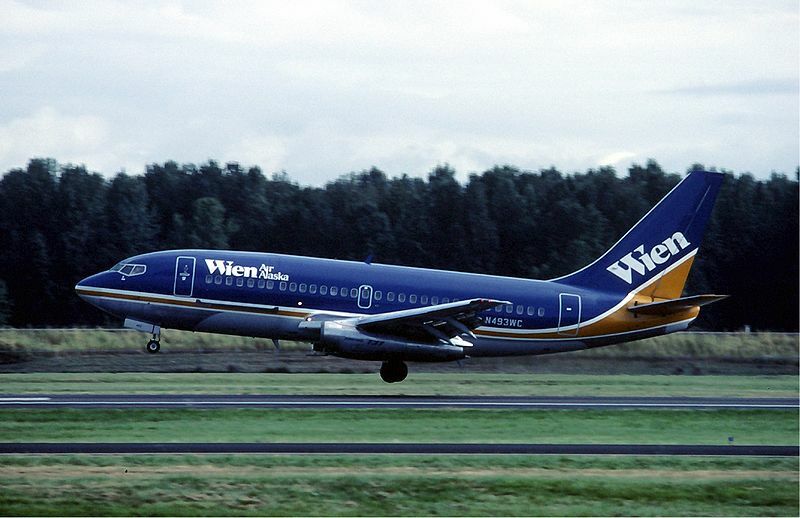 Airlines buying into other airlines has had a chequered history recently with restrictions on full ownership or a controlling stake by a foreign carrier perhaps putting limits on boardroom influence. In the most extreme example, Etihad lost significant amounts of money, reportedly as much as $800 million, after investments in the now defunct Air Berlin and the aforementioned Alitalia. Much less dramatic in terms of losses was Air New Zealand relinquishing their 25.9 percent share in Virgin Australia in 2017 after a seven-year investment which the kiwi carrier initially fought for. 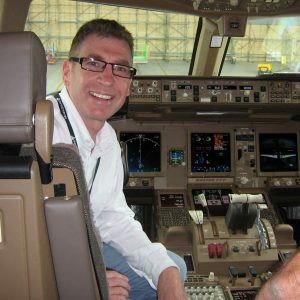 The divestment of their interest in the Aussie airline further resulted in the subsequent severing of a trans-Tasman codeshare agreement in 2018 and Air New Zealand seeking to codeshare with Virgin’s rival Qantas. The announcements by Air Canada, WestJet and Air Transat on February 15 reiterated the Canadian government’s objectives with the changes but gave no indication of anything other than putting the vote for adoption of the amendments to shareholders at their 2019 annual and special meetings. Start-up carrier Canada Jetlines which is planning to begin services in June has already announced an investment from Latvian airline SmartLynx. ch-aviation also reports that U.S.-based Indigo Partners has an interest in another Canadian start-up Enerjet which is looking to commence an ultra low-cost service later this year. This story was corrected on Feb. 28, 2019 at 9:59 p.m. ET to amend an error regarding the location of Air Canada’s headquarters.